Do you have a mould problem? 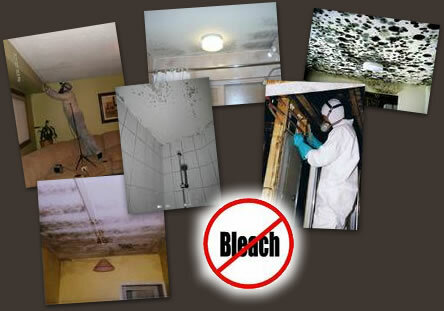 Toxic mould can cause serious health problems and should NOT be taken lightly. At each property inspection, moisture readings are carried out on walls, floors and ceilings to eliminate or show water ingression issues. The air temperature, dew point and relative humidity is also taken at the property both on the inside air and the outside air. This is the first step in locating the source of the contamination. Mould Assessment Includes Visual inspection, Moisture readings of Wet Areas, like bathrooms, toilets & kitchen to rule out any hidden water leaks, locate why mould is present including written quotation. Mould Testing - scientific analysis - written lab report providing you with all of the information you need to know about your property. 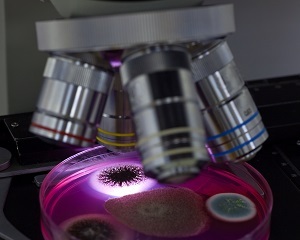 We identify the genus (species) present, and find out how severe the issue is in your home, a thorough analytical report with callibrated testing equipment specific for mould capture, not just a report saying you have mould but telling you not much more than that. Why Ozone – Is an unstable gas turning O2 into O3 oxidising and breaking down all airborne & surface mould, bacteria (allergens), germs & viruses. Ozone is a Green Technology – Eco Friendly! Remediation mould treatment and remediation to remove all dead spores and bacteria from home and contents, by physically HEPA vacuuming & hand removing contaminants from surfaces with chemical free solution and microfibre cloths. We take samples of the air with a scientific bio pump analyser using fresh agar plates, as well as surface samples on walls or contents, which will determine the exact species you are dealing with. Why is it important to do pre-testing and clearance testing? Because there are thousands of different toxic moulds in our environment, it is very important to know which exact species of spores you have inhaled, ingested or come in skin contact with. Mould testing of the air will reveal which species are in the air prior to removal and will assist you with your health recovery.